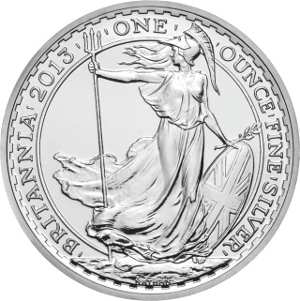 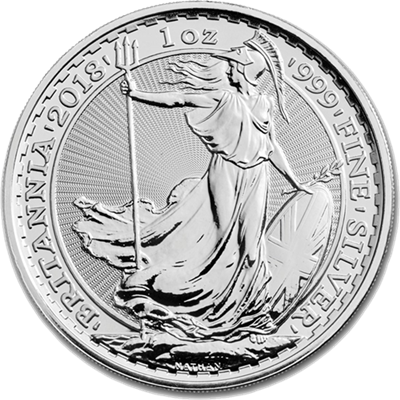 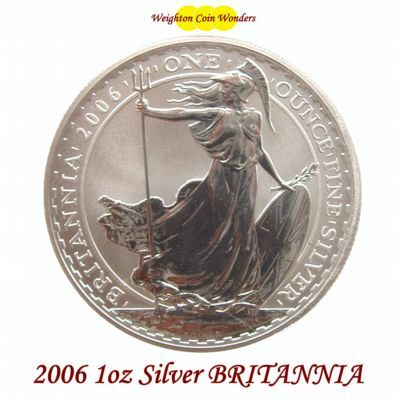 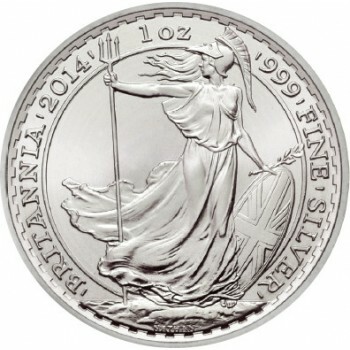 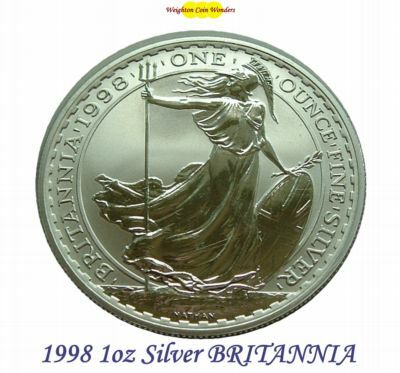 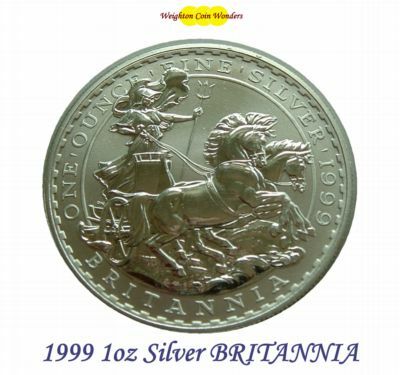 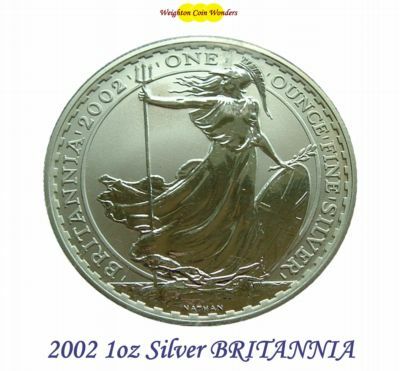 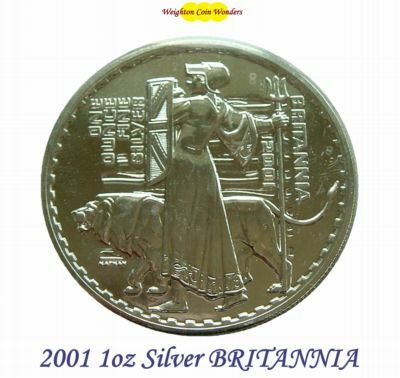 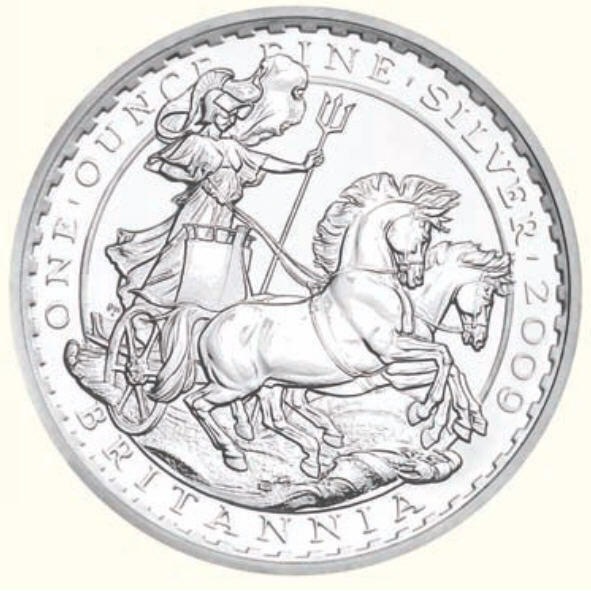 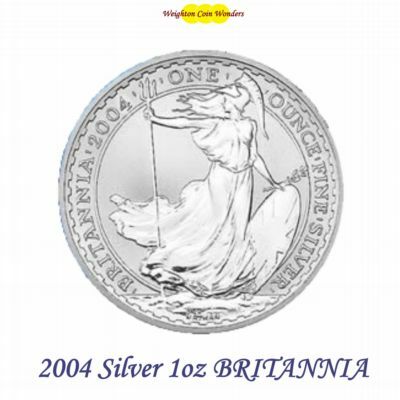 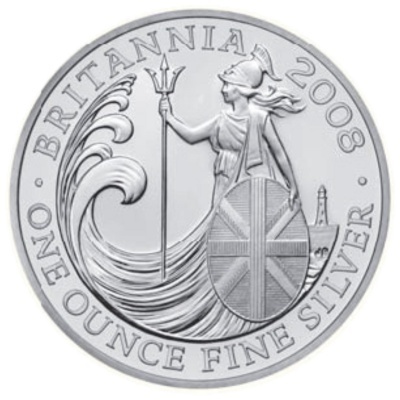 Following the success of the Gold Britannia bullion coins introduced in 1987, the Royal Mint produced a one-ounce Silver Britannia coin in 1997, with the 1997 Silver Britannia’s being issued only as proofs with a mintage of 20,000. 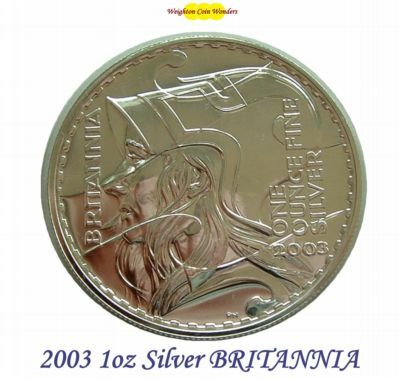 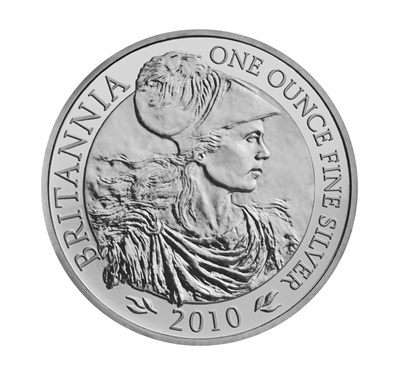 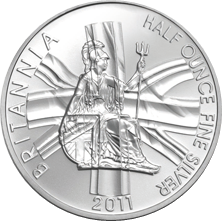 Silver Britannia coins have a face value of two pounds (£2). 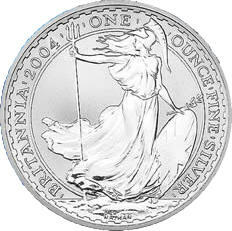 The silver bullion coins produced from 1998-2012 are .958 fine silver, and the 2013 onwards bullion issue being .999 fine.